Firebase provides a real-time database and handles authentication among many interesting features. It allows developers to focus on building amazing apps and not worrying about the backend. 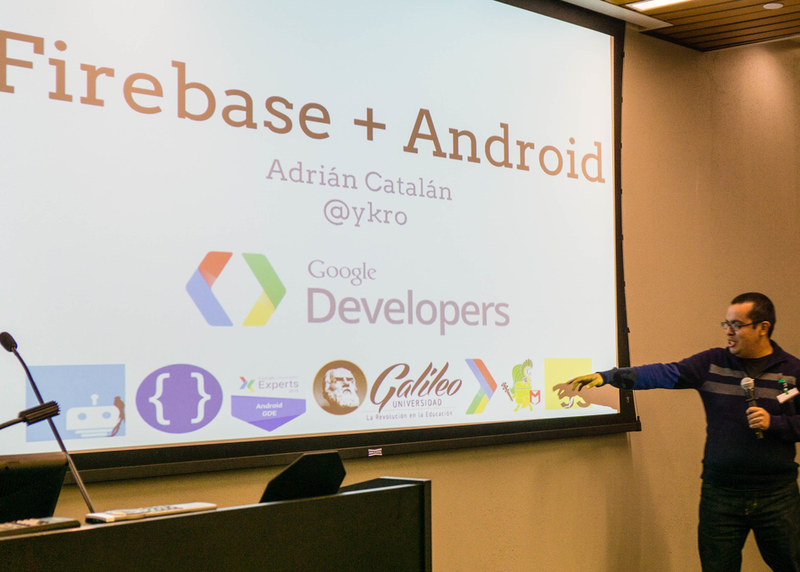 Through this workshop, we will review how to make the most out of this tools in Android, from the first steps, all the way to building an app that synchronize data and authenticates with several providers (Email, Facebook, Google), all using Firebase.